The Digital Lab features a range of two-dimensional printers from simple sheet-feed Laserjets to wide-format roll-feed inkjet plotters, as well as a wide format scanner. Two laser cutters offer an opportunity to quickly produce surface studies or two-dimensional parts for models and assemblies. A Z-corp powder process 3-D printer and several Makerbot replicators provide ample opportunity for rapid prototyping and formal exploration. Current students can print from one of our print-only workstations or install the PC or MAC laptop printer drivers for remote printing. 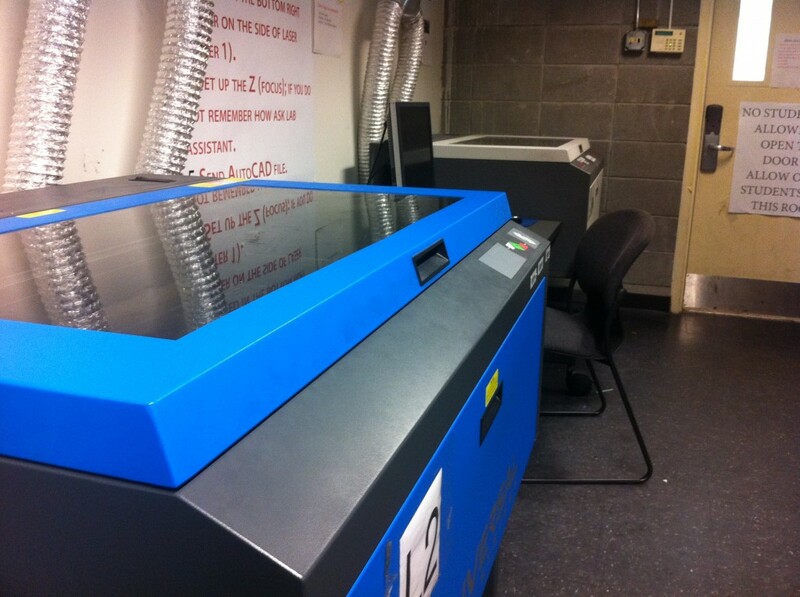 Reservations for laser cutters and MakerBots can be made at the Digital Lab. The Print Lab is managed by Mike Bisnett, an information technology specialist and network programmer with a broad range of experience in networking and software management. 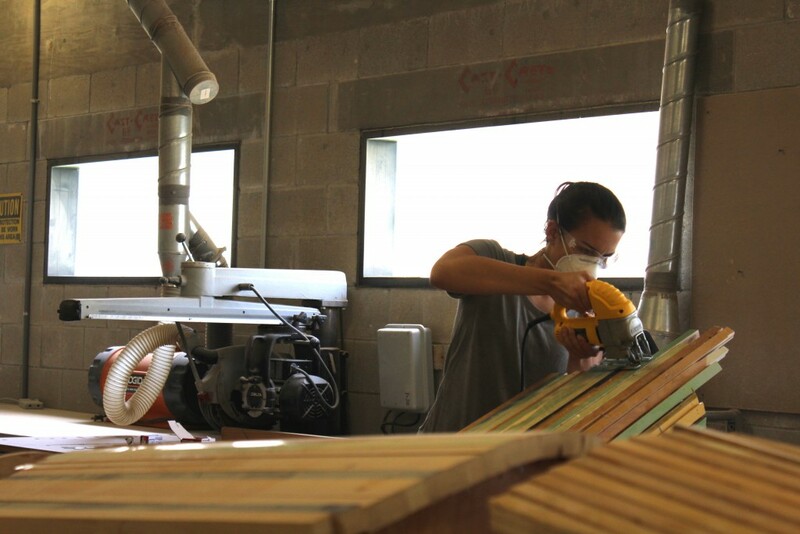 Our staff of student Lab Technicians is available to provide assistance for all of your printing, prototyping, and laser cutting needs. Find out more about the construction of the SET LAB at http://soacreating.tumblr.com/.